Set for an early fall run along the scenic Bronx River Parkway, which stretches just over 19 miles between White Plains and the northern end of the Bronx, the Healing Half Marathon (formerly known as the Westchester Half Marathon) follows an out-and-back course filled with rolling hills but overall only minimal changes in elevation throughout its 13.1 miles. None of these is too terribly difficult, however, as the course ranges in elevation from about 100 feet above sea level at its lowest point to just over 200 feet at its highest. 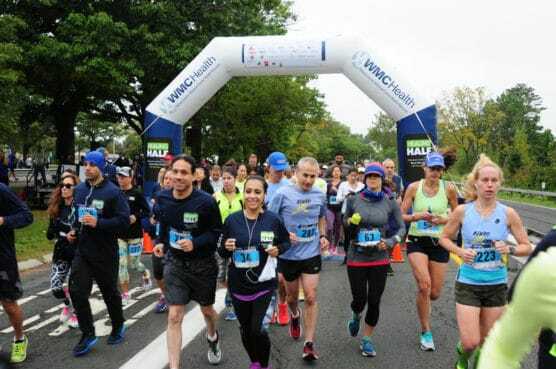 The out-and-back race course, which unfolds along a 6.55-mile stretch of the Bronx River Parkway, begins for all participants at the Westchester County Center on Central Avenue. From there, the course turns east and then southwest along the parkway, passing local park areas as well as the Scarsdale Golf Club and the Leewood Golf Course. The most memorable — and scenic — part of the race, however, are the linear park areas that hug the parkway for most of the race. Built in the 1920s and dedicated in 1925, the linear park is home to the Bronx River Pathway, a popular paved trail for walkers, runners, bicyclists, skaters and anyone looking to get outside. At the park’s wide area near the intersection with Scarsdale Road, runners in the half marathon reach the turnaround point, and begin the trek back toward the starting line at the County Center, following largely an uphill course. (By contrast, the first 6.5 miles are mostly downhill). Located in the southeastern corner of New York State, just over 30 miles north of New York City, the city of White Plains typically experiences cool (and sometimes cold) to mild weather in the early fall. See the race route map for the Healing Half Marathon here. 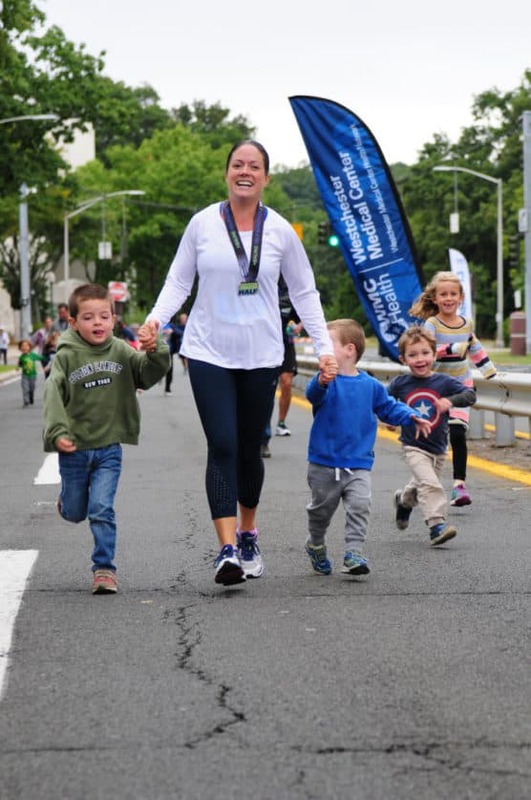 To reserve your spot in the fall 2019 running of White Plains’s Healing Half Marathon or 10K race, register online at the event website. Ever run in the Healing Half? Share your impressions here, or post your review in the Comments below. Can you let me know if the registration went through. 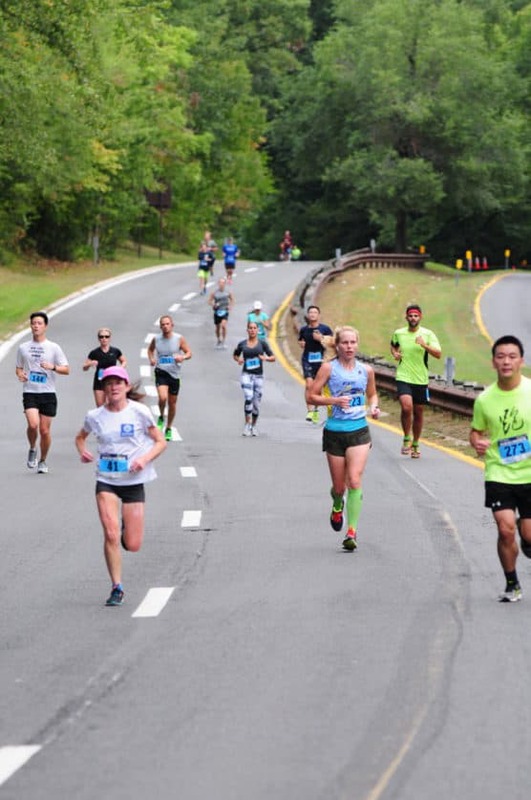 Will there be race day registration for the Half Marathon in White Plains this Sunday? I am interested in signing up. Where do I do that?